Sooyoung, along with her co-stars Kim Minjung, Oh Jiho, and Kim Seungwoo from her upcoming drama, “The 3rd Hospital”, were featured in the September issue of “Singles” Magazine. The cast took part in a photoshoot as well as a fun interview that showed their playful and comfortable relationship with each other. The first episode of “The 3rd Hospital” will air on September 5th at 11PM KST on tvN. 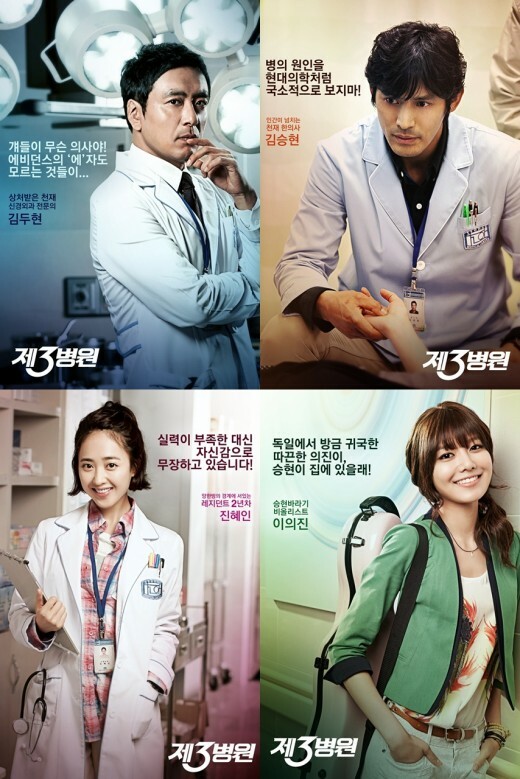 TV series The Third Hospital, in which SNSD’s Sooyoung appears as a leading actress for the first time, will introduce the audience to its unique characters. 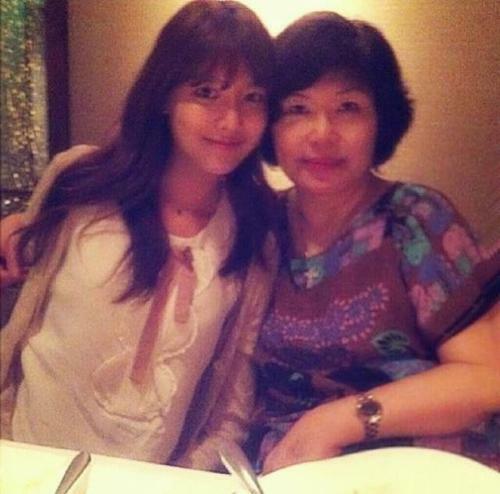 On July 13th, Girls’ Generation’s Sooyoung, who is a student studying drama and cinema at Chung-Ang University, visited the university’s President’s office. She had a discussion with President Ahn Gookshin, Director of Admissions Lee Chankyu, Director of School Affairs Han Sangjun, and Head of Public Relations Lee Taehyun, regarding the university’s promotional video.